diana what an amazing woman, unforgettable! Harry seems like a very genuine man, and he is tremendously likable. I think he’d make a better king than William. Harry is the more rational blend of his parents and got good traits from both of them. William seemed to take on the negative components of both parents. Not a good mix. 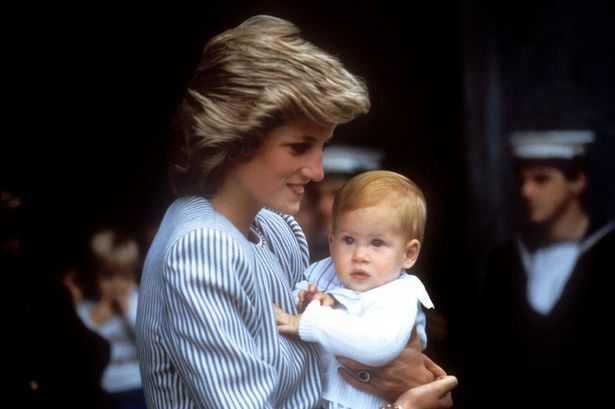 Initially I liked Diana, but I became disenchanted with her manipulative poor little me persona. It became wearing. Charles also had a tendency to feel sorry for himself and that became wearing too. He never came across as manipulative to me though. In the same way, William shows a tendency to feel sorry for himself. Not attractive in anyone, and especially not attractive in a role model/future leader. 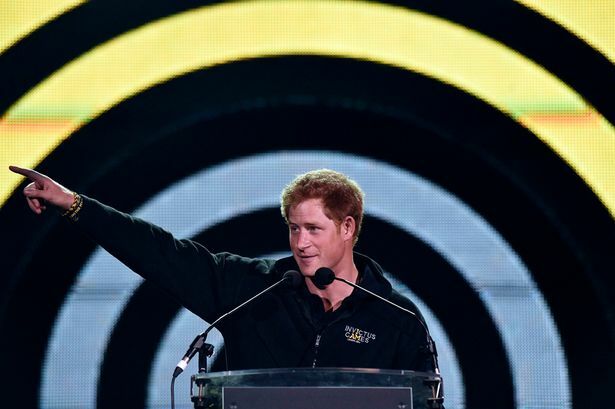 Harry seems like a natural leader, and is at ease with himself. He is a favorite.